Apricot kernel oil – do you know what it is and what does it contain? Apricot kernel oil is obtained from well known and liked apricot, and to be more precise its kernel. Within the kernel is hidden the entire diversity of minerals and essential fatty acids. Omega-9 fatty acids, which is mostly oleic acid, that prevail in apricot kernel oil – is perfect for medium porosity hair. The majority of people in the world has this hair type. 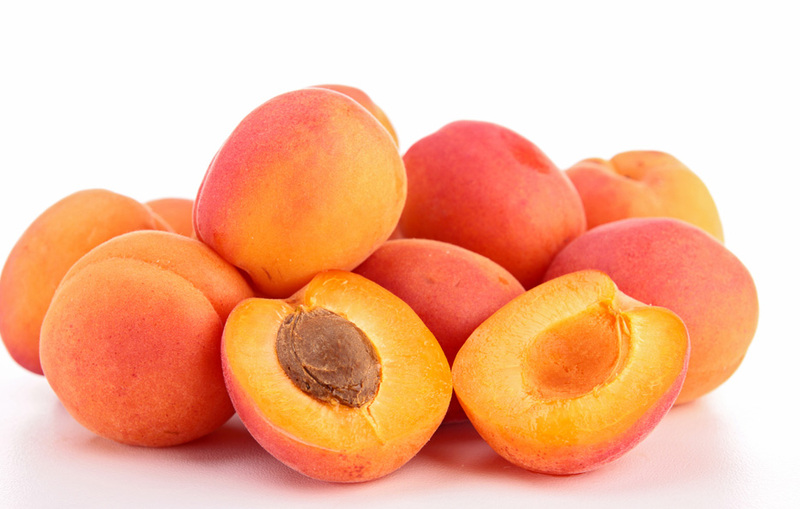 Due to this fact, apricot kernel oil is truly valued in cosmetology and so often used in cosmetics for hair care. However, we recommend its use as an individual substance rather than in combination with other natural oils – then you guarantee your hair with intense regeneration, while additionally (by applying oil on to the scalp) provide hair bulbs with nourishment and strengthening. After all, this is were the most important processes responsible for strength and health of hair take place. Vitamins A, B, E, which are present in apricot kernel oil ensure great hair condition, and above that make strands stop falling out and stimulate hair growth. What can you expect after hair and scalp treatment with apricot kernel oil? Most of all, immediate relief to scalp. Apricot kernel oil is delicate oil, that calms all skin irritations and inflammations. It will help eliminate dandruff, psoriasis and even cradle cap in case of babies. If you dream of clean scalp with regulated processes on its surface – try apricot kernel oil. It will not only take care of skin and hair bulbs, but also immediately provide hair with better condition and gloss, making it become silky and nice in touch, while ends stop frizz and break. Oil can tame even overly dry, devoid of gloss, unruly and matte hair, at the same time protecting it against all unfavourable factors and mechanical damage.